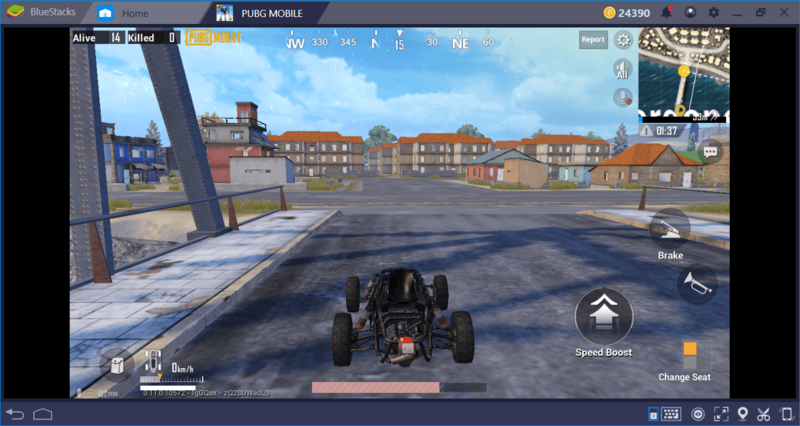 Erangel is the first map of PUBG Mobile, and it is available to everyone right from the start. 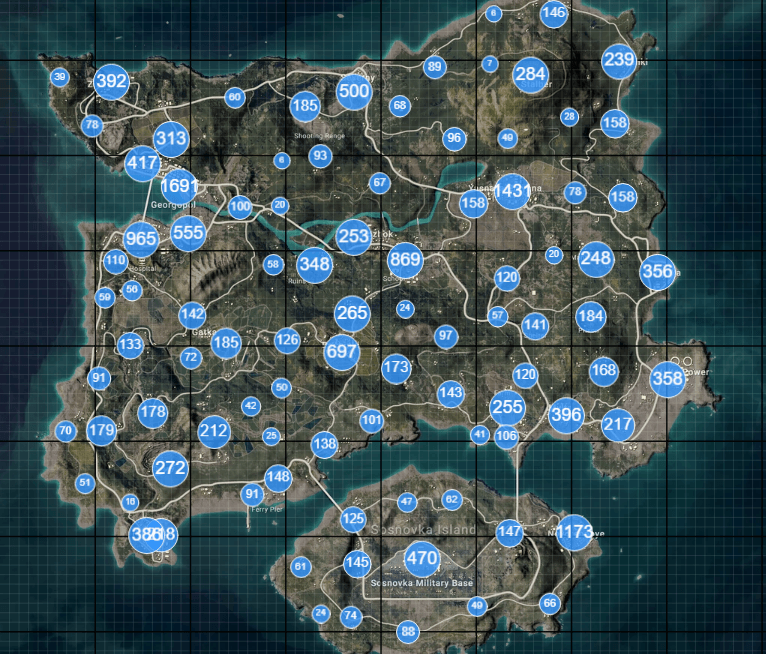 It is also the biggest one: While Miramar is equal in terms of land size, Erangel offers a much bigger playable ground. In other words, this is a big map that offers lots of different zones, a variety of loot, and dozens of rivals to kill: You can choose to start a firefight right after landing or you can go look for a cozy spot while others fight. 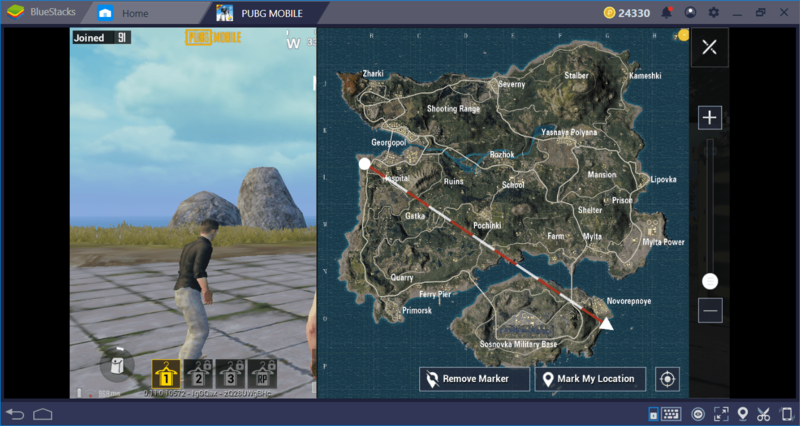 No matter what your intentions are, we got you covered: Below, you can find every important information about the PUBG Mobile Erangel map. 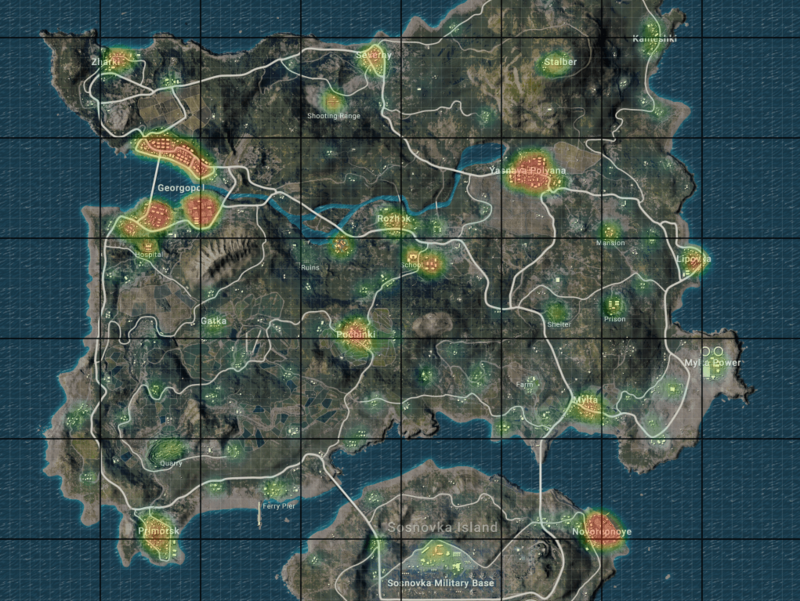 First, let’s take a look at the hot zones map below: It will give us an idea about the player density on Erangel. Red zones are crowded with other players and green zones are safe areas at the start. 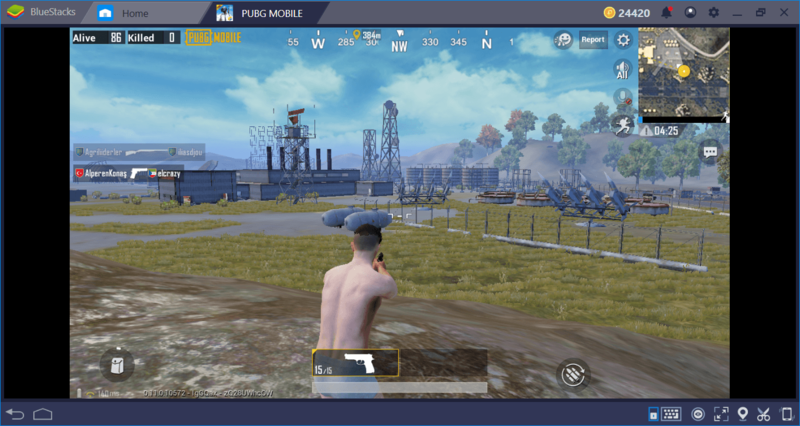 As can be seen, there are three main hot zones on Erangel: Georgopol, Polyana, and Novo. They are located in different parts of the island, and the players usually land at these locations and/or head to these zones after collecting enough loot. All of these areas will greet you with a heavy firefight if you choose them to land. Generally, we don’t recommend doing this, because no matter how skillful you are, it is very easy to die in these locations at the beginning. So, if possible, avoid these zones. Georgopol is a big zone and divided into two with a bridge. Polyana is smaller than Georgopol but still deadly. Military Base is a medium crowded zone and contains good loot. It is pretty big, so you can collect enough weapons and armor without someone shooting at you. Plus, you can head to Novo right from here if you really want to shoot at something. In the east side of the island, Prison is a good place to land – you get the advantage of a high vantage point and can head to either Myla or Polyana from there. 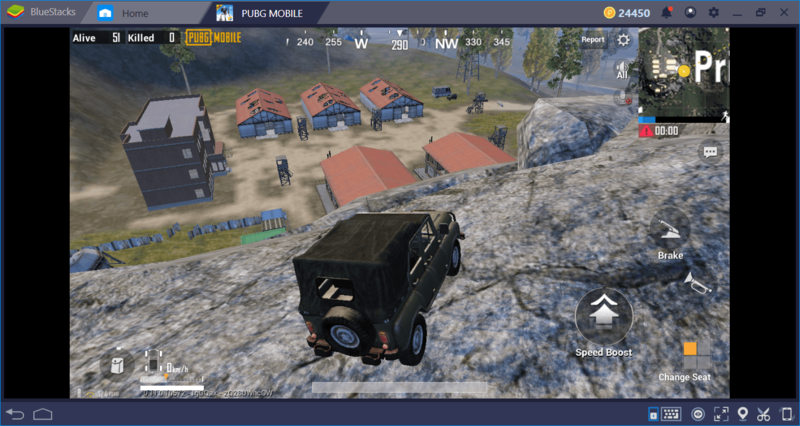 In the west part of the island, Gatka is a good place to land: It is close to a lot of places and you can reach any part of the island easily, especially if you find a vehicle. Sosnovka Military Base, showing off its missiles. The Prison area – hills around this zone make it harder to go on foot, find a vehicle. The numbers on this map show the loot quantity, not quality. Georgopol and Polyana are the best places to find loot, no doubt about that. But we recommend staying away from those zones, for the reasons we mentioned above. Pochinki and Severny are good alternatives to find high-level weapons and armor. Pochinki witnesses more combat than Severny, so we recommend starting with that area. Severny will offer really good gear and less combat, especially if it is not on the flight path. 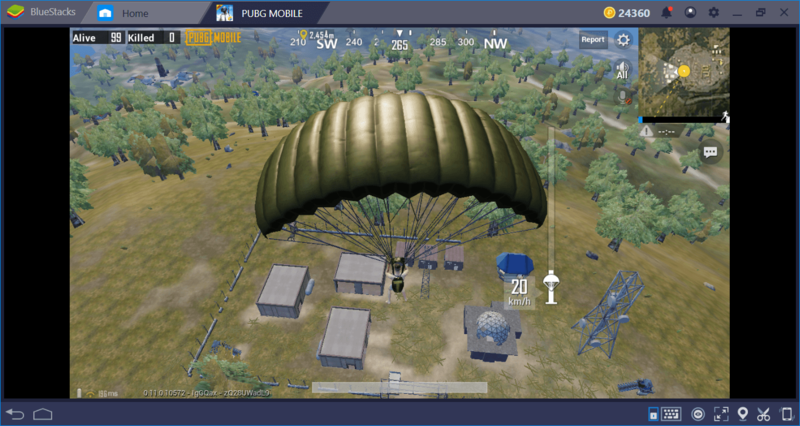 Pochinki will require you to be more careful and still offer good loot quality. You will mostly find assault rifles and DMRs in these zones, which are perfect for a map like Erangel. Pochinki, a quiet little small town. Watch out in the tower in Severny – snipers love to set up camp at the top. Find a vehicle and use it to travel. Unlike Sanhok, here, you should be using vehicles as much as possible. 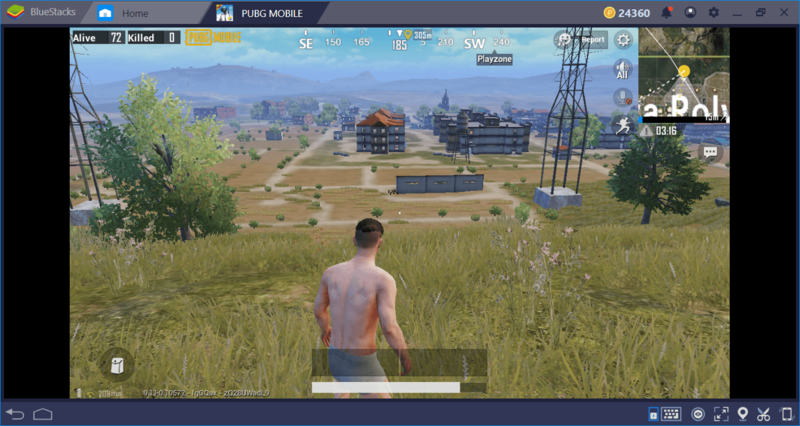 Erangel is very big and running requires passing from wide open zones, which makes you the perfect target for snipers. To reach a specific nav point or go to a less-crowded zone, always use a vehicle. Dune buggies are best if you can find them. The best weapons for Erangel are sniper rifles and DMRs. Once more, this is a big map with lots of open spaces. A skilled player with a sniper rifle can easily shoot lots of players without giving away his location. In other words, try to stay away from SMGs and LMGs, if possible. 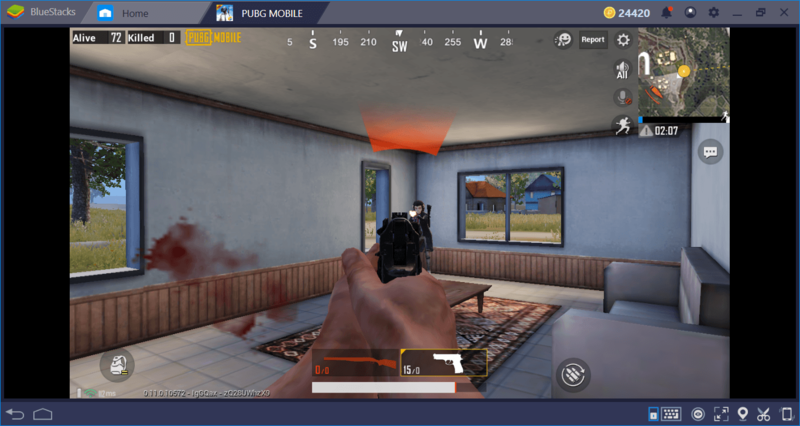 They should be used only in buildings – the open world of Erangel requires long-range weapons. Stalber is the highest location in Erangel and it almost always contains a sniper rifle or DMR. It will be hard to shoot from the top of Stalber but if you head to the south, you can find a good sniping point for Polyana. As it will be crowded with other players, you can get a couple of frags easily. 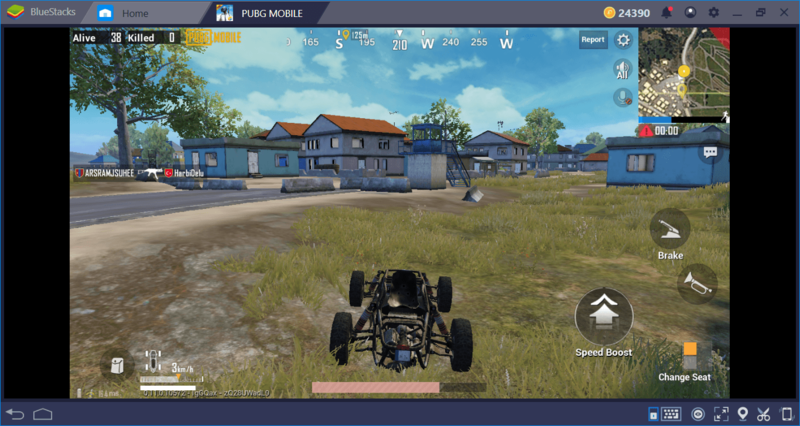 Well, now you know which areas are better to start the game and which ones contain good loot: It is time to start working on that chicken dinner. 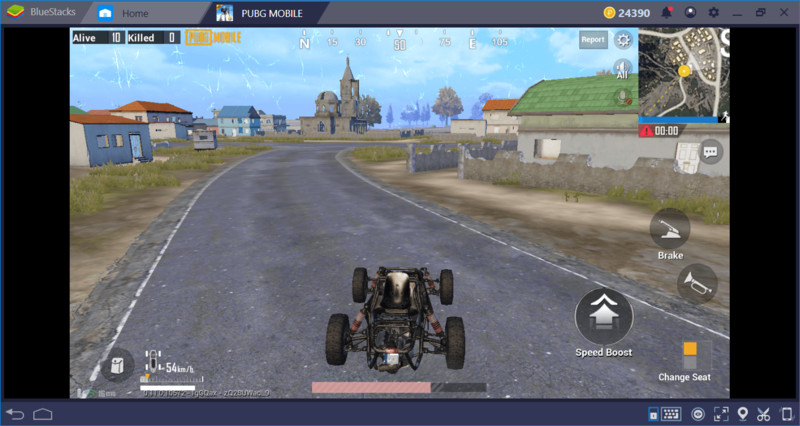 Remember that playing on BlueStacks is the biggest advantage you can get, due to mouse aiming, customized controls, and the ability to quickly check your behind. 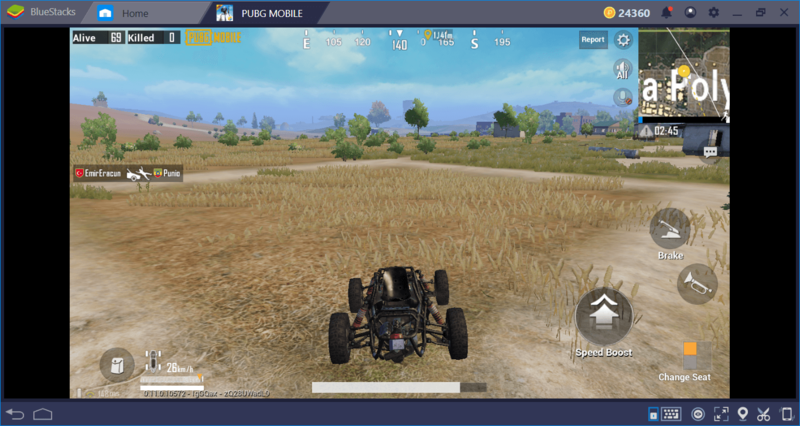 Continue your journey with our other map reviews and PUBG articles: We offer you everything to make you a better player in this game. Now if you excuse us, we have a plane to jump: See you in the game!